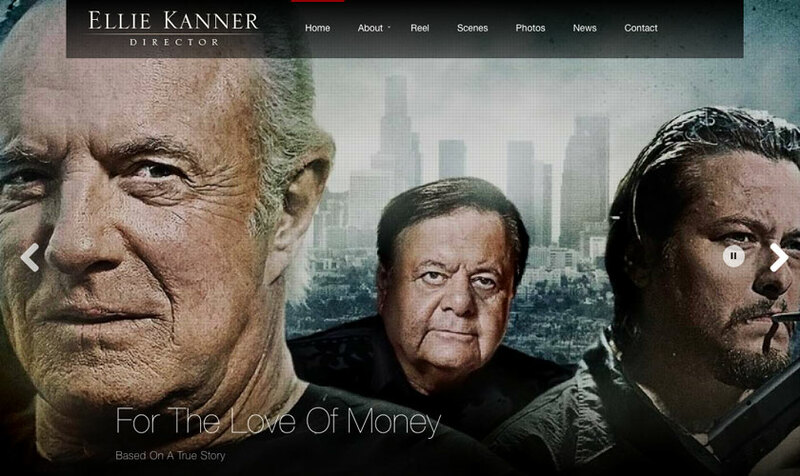 Ellie Kanner has 20 years of experience in the entertainment industry. 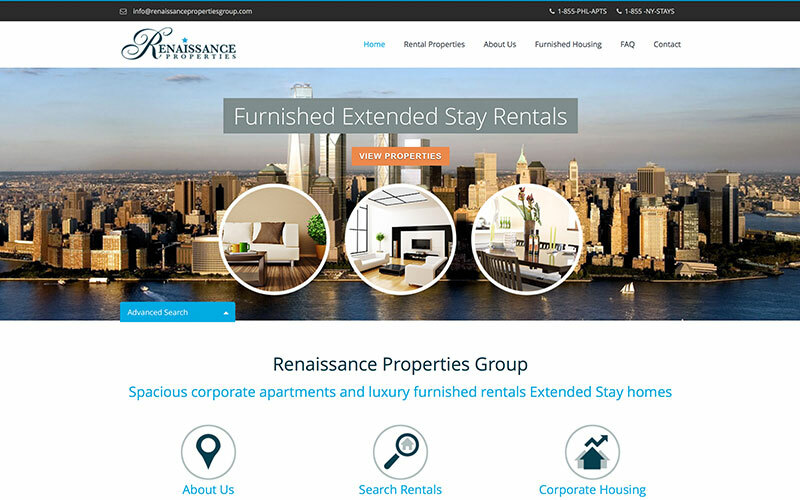 Contact Designers launches site for Renaissance Properties. 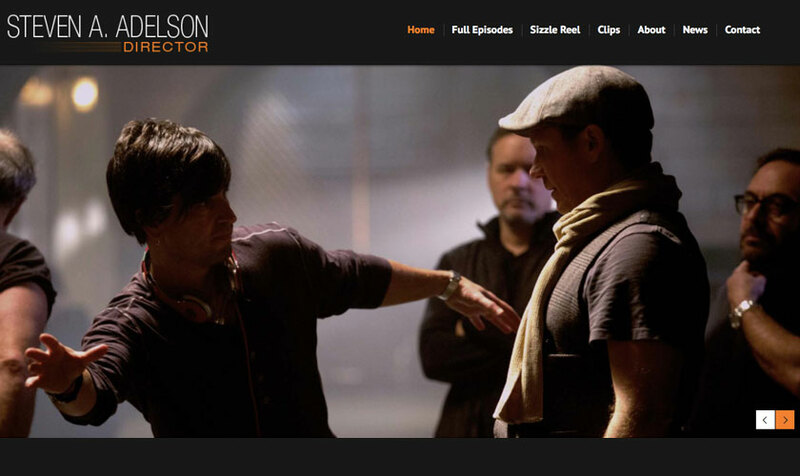 Contact Designers launches a new site for Steven Adelson. 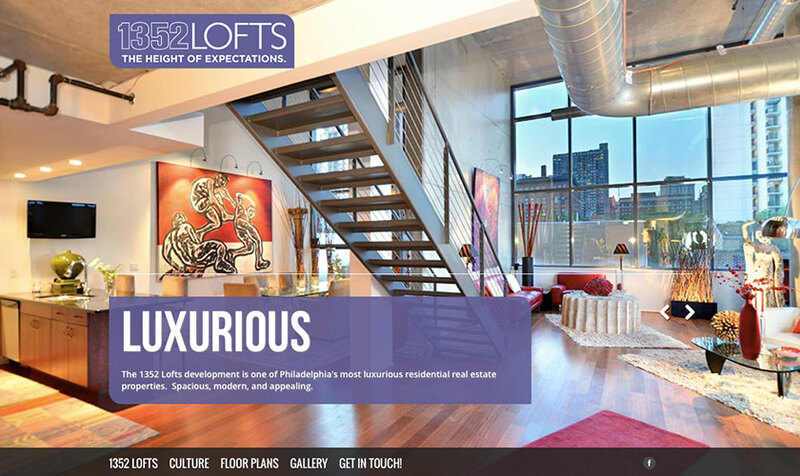 Contact Designers launches showcase site for 1352 Lofts. 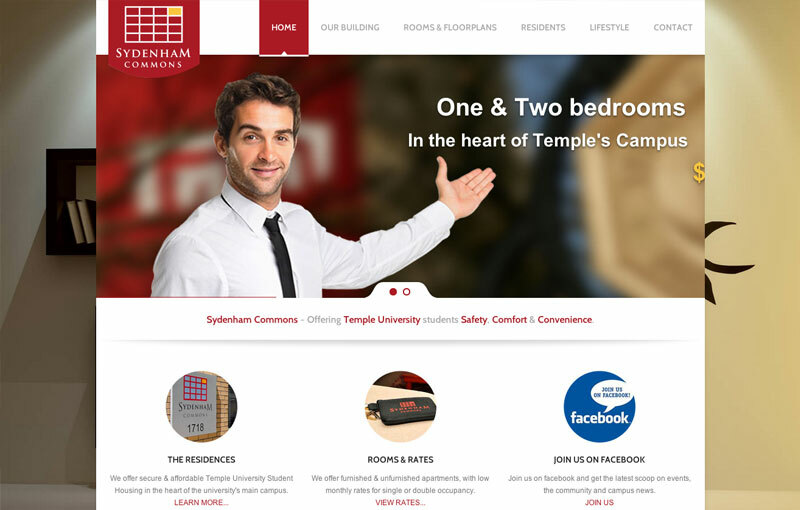 Contact Designers launches a new site for Sydenham Commons. 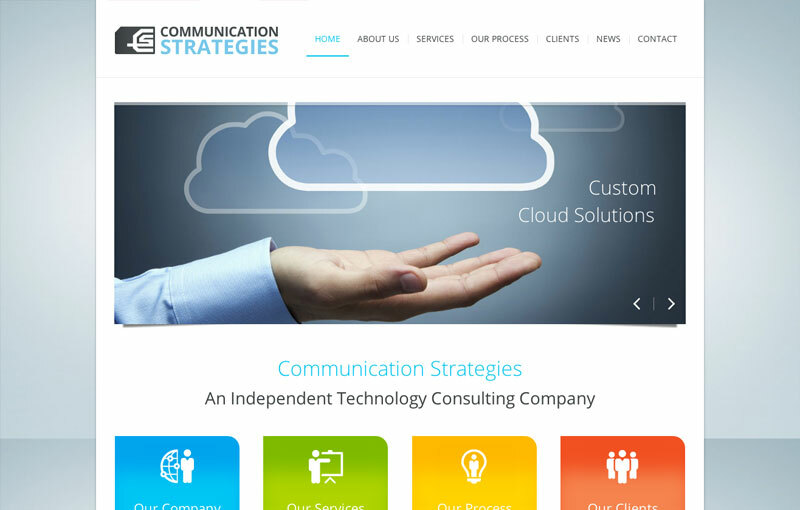 Contact Designers gets Communication Strategies revamped. 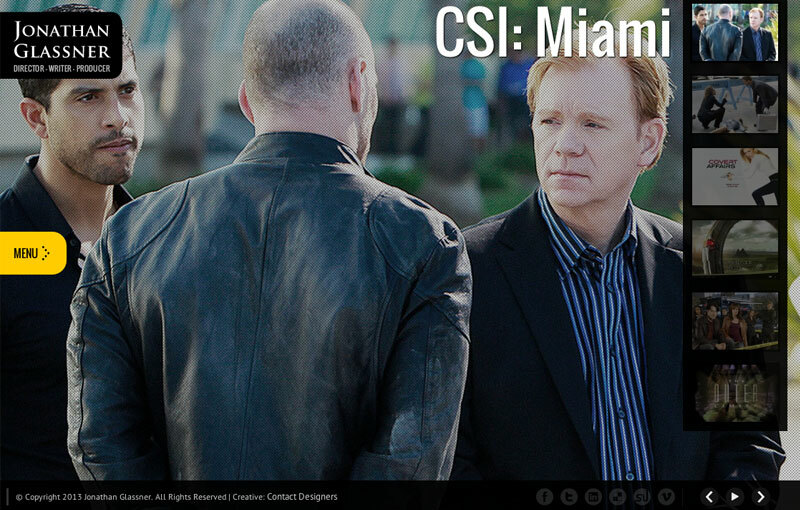 Contact Designers launches a new site for Jonathan Glassner. 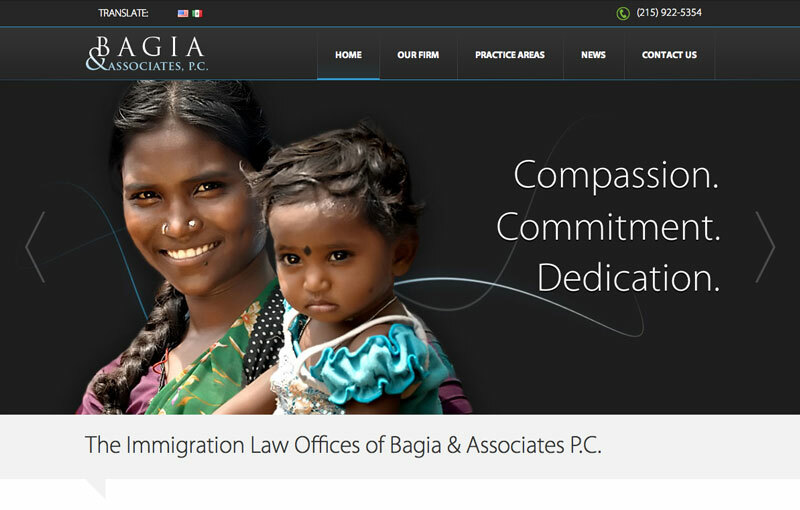 The Law Offices of Bagia & Associates, P.C. is a full service law firm in Philadelphia. 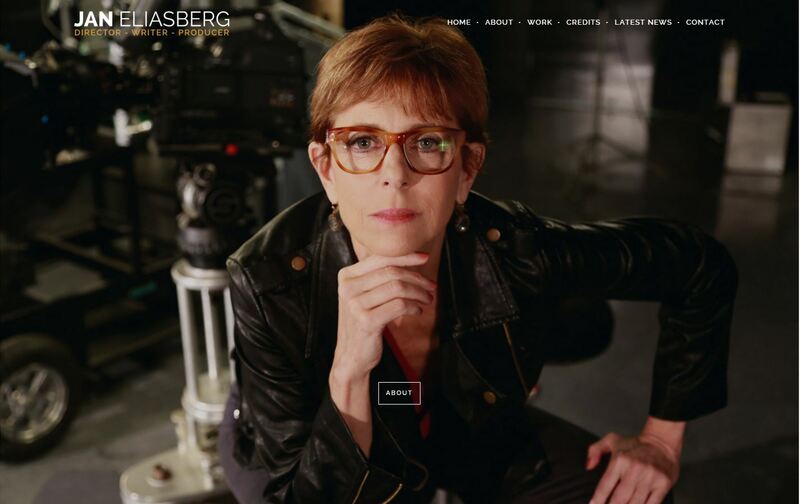 Contact Designers launches website for Director Jan Eliasberg. 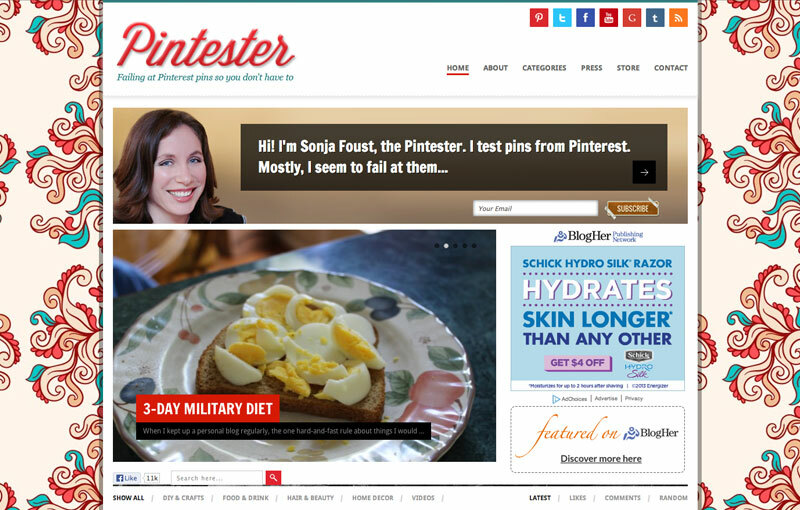 The Pintester Gets a fresh design for 2013.